In probably the best lecture of my MBA programme, my professor told us: “Don’t chase big salaries. Focus on working for a company which is aligned to your values.” So when I was offered a job with Cadbury five years later, I couldn’t have been happier. The company always knew it was part of something bigger, which is why its Quaker founders built houses around its factory in Bournville back in 1880. My job in the audit department was to make sure Cadbury was meeting its commitments on promoting its products ethically, manufacturing them sustainably and looking after its own employees. From the factory in Bucharest to the office in Lima, all my colleagues around the world felt immense pride in what our company was doing to build a better world – as well as giving us the chocolate we loved. That all changed in January 2010, when we learned that Cadbury was to be taken over by Kraft. Todd Stitzer, then CEO of the company, called a town hall meeting in our Uxbridge office, looking emotionally shattered. 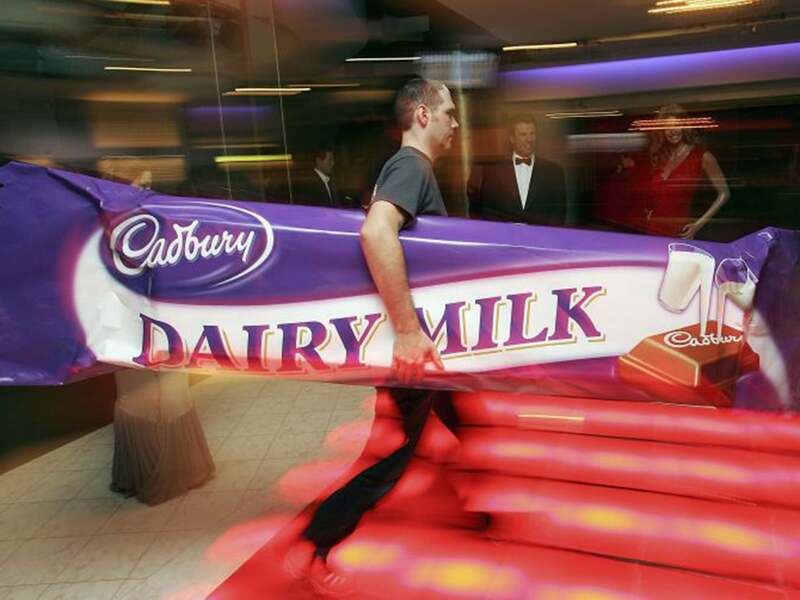 He and the board had done all they could to fight off the deal but were left with no choice but to accept an offer from Kraft on behalf of Cadbury shareholders. A few days later the Kraft CEO, Irene Rosenfeld, came to meet us and made platitudes about the future. But we all knew things would never be the same: Cadbury’s deeply cherished corporate values were at risk of being discarded. As in any takeover deal, the number one worry was jobs. Redundancies followed fast. At the time my first child was on the way, so I was happy to take some time out and was well looked after – but others were not.